The Colorado-based supermarket chain Lucky's Market plans to open a new store in Venice within the next two years. The Colorado-based supermarket chain Lucky's Market plans to open a new store in Venice within the next two years, according to a press release from the company. Three other Lucky's Market stores are scheduled to open in Florida within that same time frame; 16 additional Florida stores are in the works. 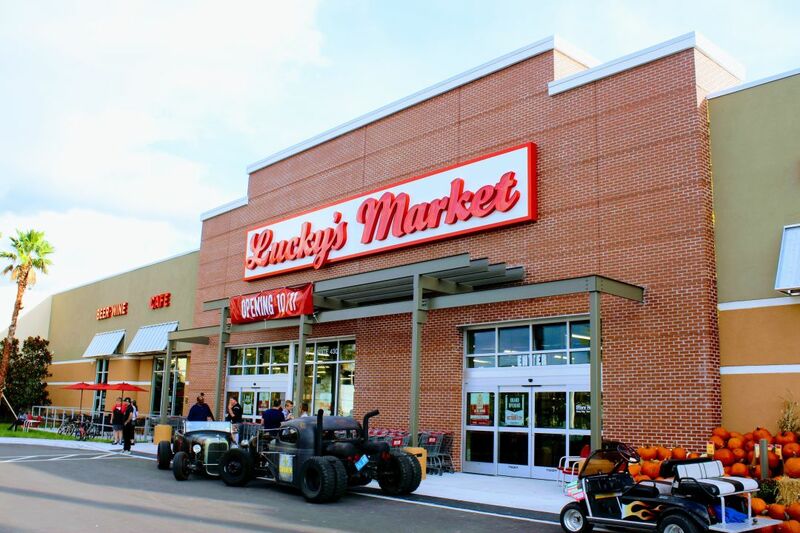 Lucky’s Market currently operates 30 stores, 13 of them in Florida, and anticipates that it will operate more than 35, 16 of them in Florida, by the end of the year. The area's first Lucky's Market opened in Sarasota last fall.